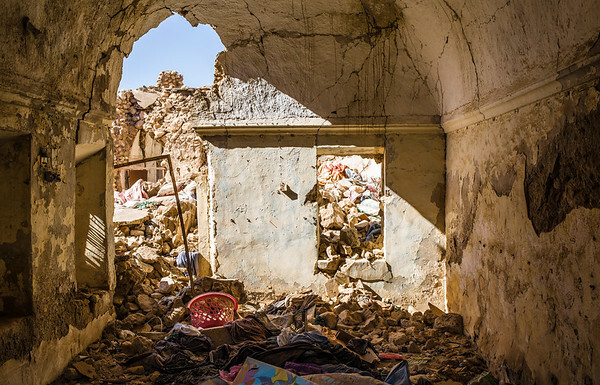 Around 70 per cent of buildings in Sinjar were damaged or destroyed during the operations to retake the city. Three years on, around 6,000 of the 50,000 families have returned. Sinjar city is a ghost town. Those who decided to come back live in dire conditions, with no water or electricity.